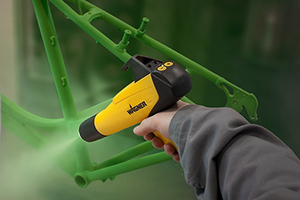 Visit Wagner Spray Tech for your residential DIY projects. Visit Titan for professional painting and coating applications. Visit us for industrial liquid & powder solutions and adhesives & sealants. © 2019 J. Wagner GmbH - All rights reserved.